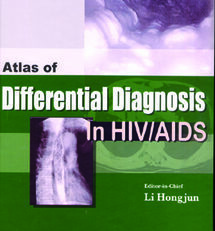 This atlas is essential to improve diagnosis and therapeutic efficacy in AIDS and its related diseases and symptoms. 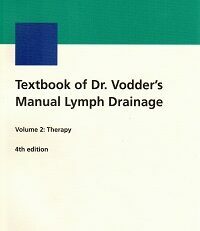 Based on 9 years of the clinical cases and study of AIDS, the author provides an image along with the medical history and clinical manifestations as well as the diagnosis and differential diagnosis. 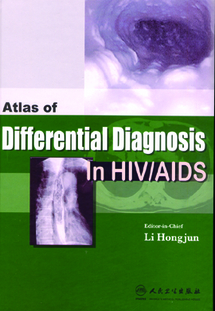 There are over 1200 images to provide more clinical information concerning the AIDS cases. 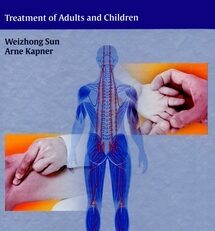 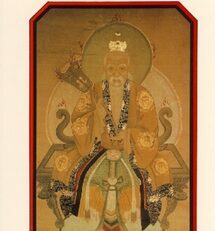 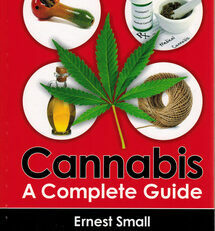 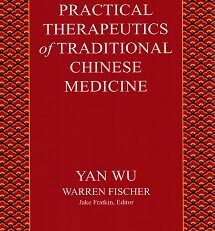 This book covers AIDS related diseases of the nervous system, thorax, heart, digestive tract, bone and skin.